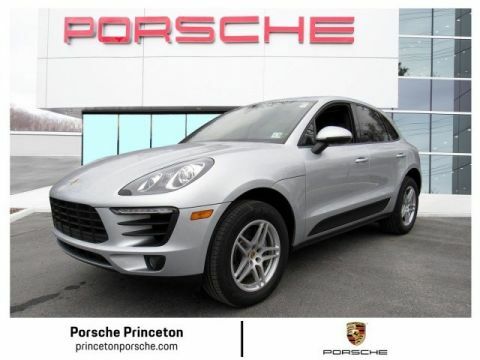 This 2018 Porsche Macan is proudly offered by Princeton Porsche Drive home in your new pre-owned vehicle with the knowledge you're fully backed by the CARFAX Buyback Guarantee. With its full CARFAX one-owner history report, you'll know exactly what you are getting with this well-kept Porsche Macan. 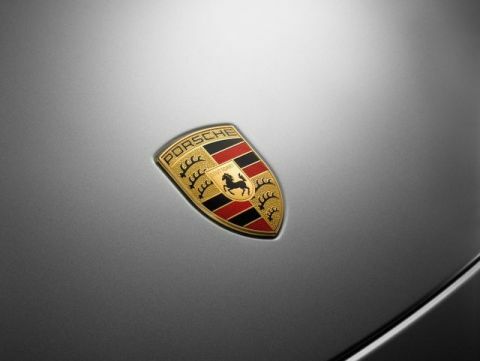 Perfect for the on-the-go family, this Porsche Macan is an SUV everyone will love. With exceptional mileage, options and power, you'll insist on driving it on all your outings. You deserve a vehicle designed for higher expectations. This Porsche Macan delivers with a luxurious, well-appointed interior and world-class engineering. Enjoy driving? Well now you will get more thrills behind the wheel thanks to the heightened performance of AWD. Better handling. Better traction. Better driving experience. Marked by excellent quality and features with unmistakable refined leather interior that added value and class to the Porsche Macan With all records included, drive away confidently knowing the complete history of this Porsche Macan . Rare is the vehicle that has been driven so gently and maintained so meticulously as this pre-owned beauty. 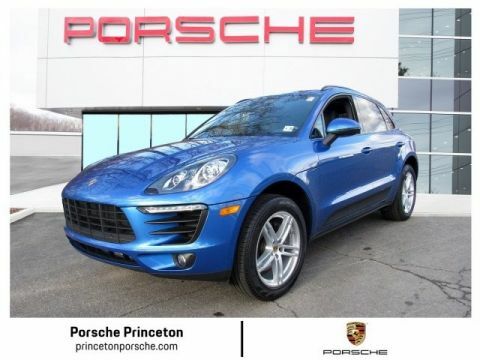 Drive away in this amazing Porsche Macan and enjoy the realization of having the manufacturer's factory warranty coverage still in effect. Speed is a game changer and this awesome machine is so fast it didn't just change the game, it rewrote all of the rules. The Porsche Macan is in a class on its own. So much so, that Porsche didn't miss a beat when they loaded this vehicle with an abundance of a-la-carte options. Find the quickest driving route in this Porsche Macan using the installed navigation system. This nav system is one of the easiest to use and will help get you where you need to go quickly! This car has an exceptional paint finish that shows no sign of age or wear.